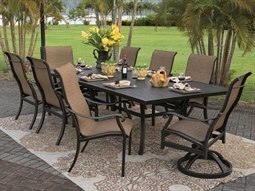 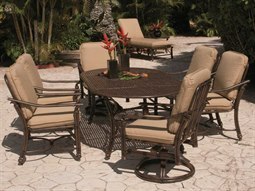 Since its inception over 30 years ago, Pride Family Brands has been providing customers with superior and durable casual outdoor furniture. 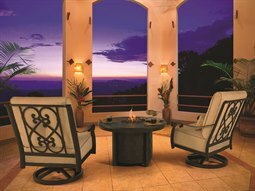 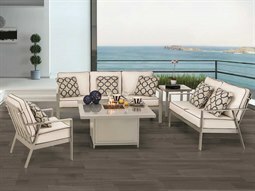 The company, who owns Castelle Furniture, believes that your outdoor living space should be just as beautiful and thoughtfully decorated as your indoor living space. 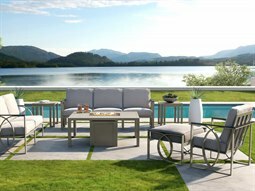 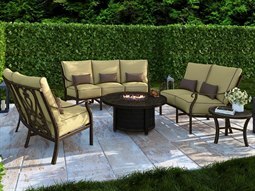 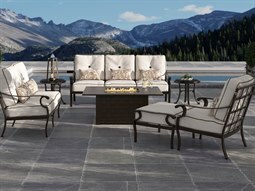 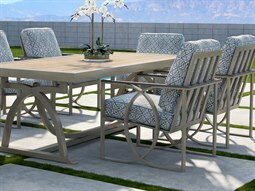 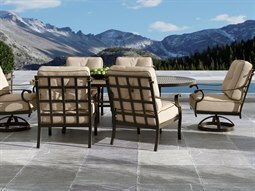 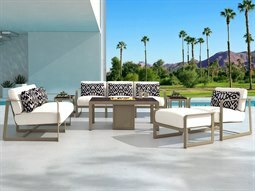 The brand’s collections are parts of a larger puzzle; all of its pieces help you build the beautiful outdoor oasis you’ve always dreamed of whether it’s a peaceful place to reflect or space to enjoy and entertain. 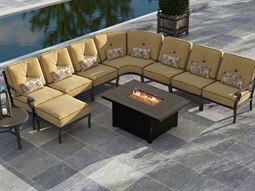 Though our current economy is dominated by mass-production, this brand is unique in the sense that all of its products are manufactured one piece at a time. 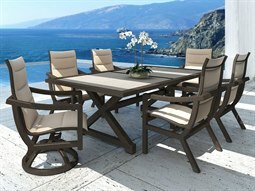 To ensure the highest quality products, skilled craftsman work together with advanced technology and a production line of over 800 workers to make each piece of Castelle outdoor furniture. 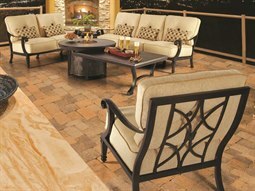 Designers, mold makers, and hand finishing artists, are all a part of the labor of love that defines the brand. 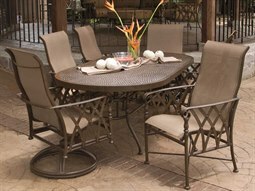 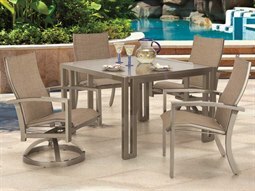 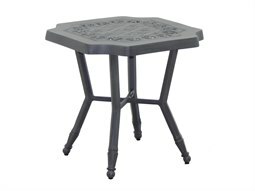 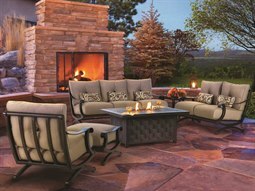 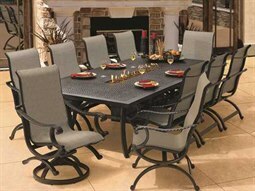 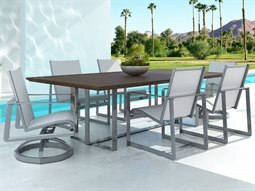 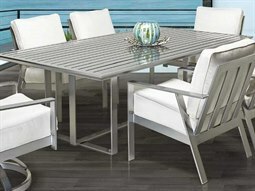 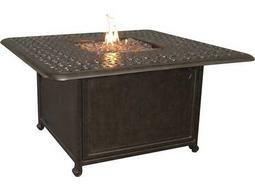 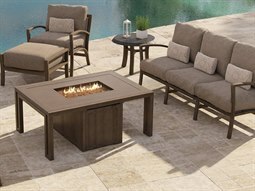 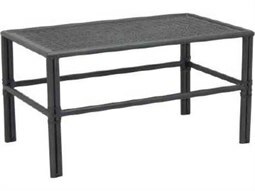 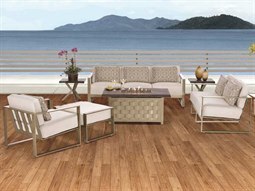 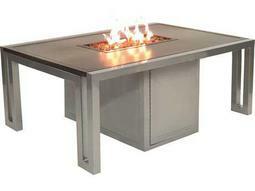 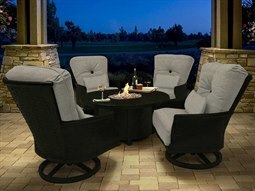 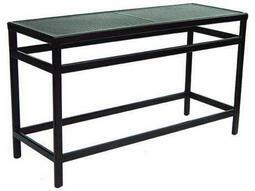 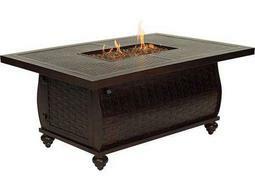 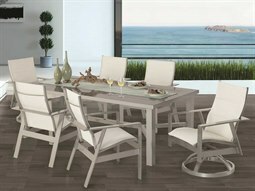 PatioLiving is proud to carry several different collections from the brand, and a wide range of products from aluminum lounges sets and aluminum dining sets, to fire pit tables and coffee tables. 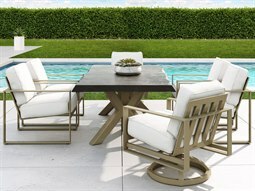 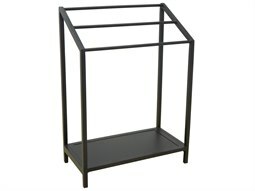 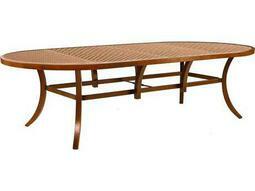 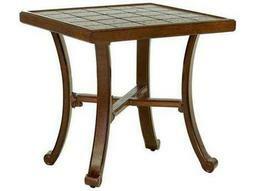 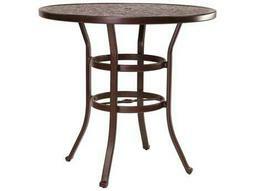 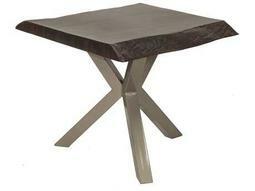 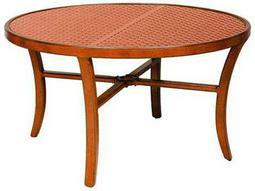 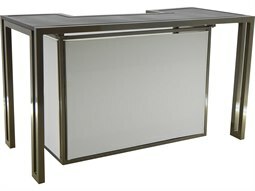 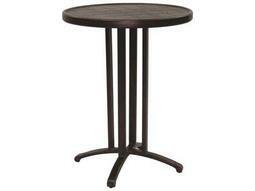 Castelle Furniture’s thoughtful and sophisticated aesthetic is echoed in its handmade designs. 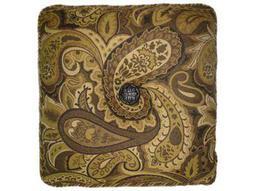 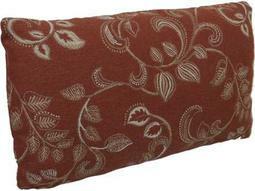 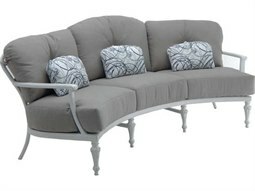 The artistry that goes into making a piece from the brand contributes to the company’s luxurious collections. 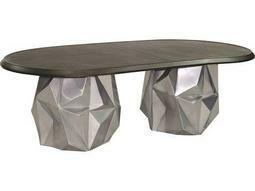 The brand’s pieces are inspired by natural forms, but are constructed of man-made materials. 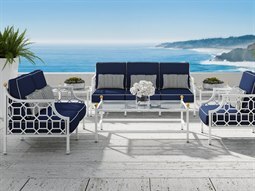 This fascinating juxtaposition spawns collections with rich detailing of tropical destinations coupled with deep hues and textures traditionally found in exotic and natural materials. 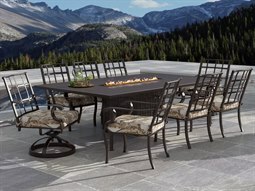 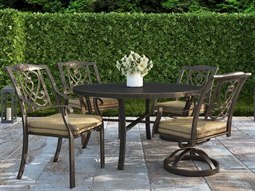 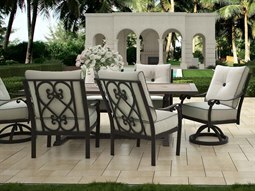 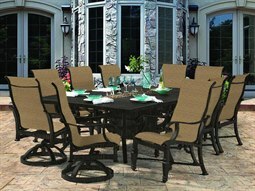 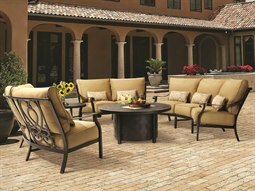 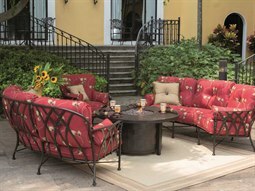 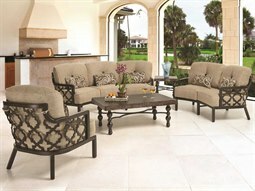 The brand offers a wide selection of styles, finishes, and fabric options for both classical and modern settings to suit any outdoor space. 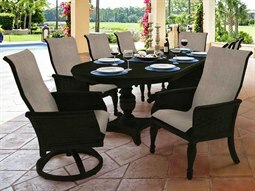 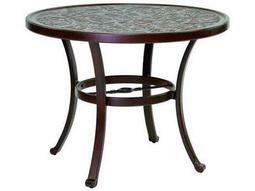 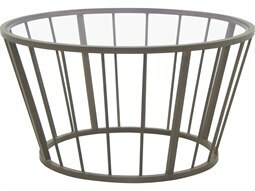 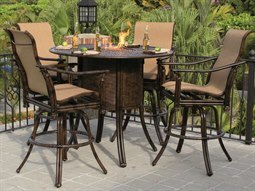 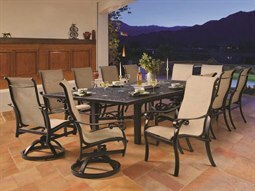 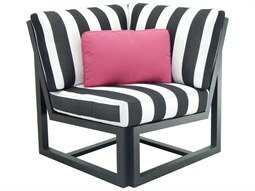 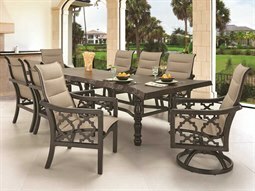 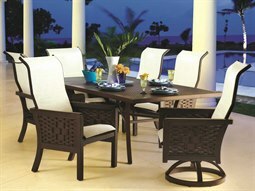 The company has a wide selection of products, making is possible for you to outfit your entire outdoor space with their furniture. 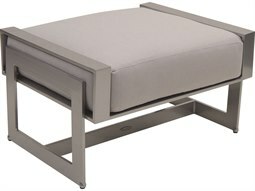 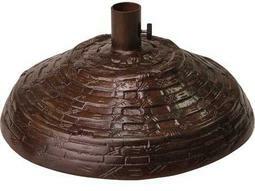 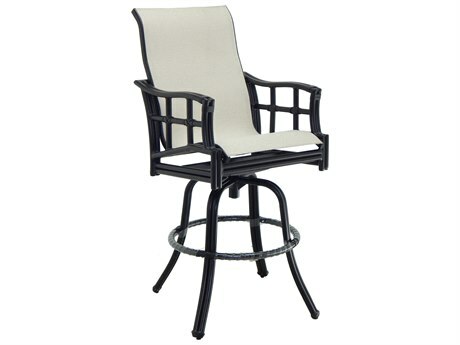 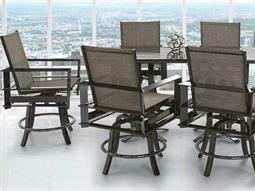 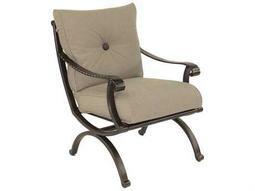 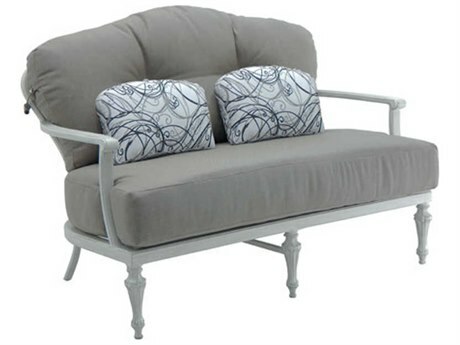 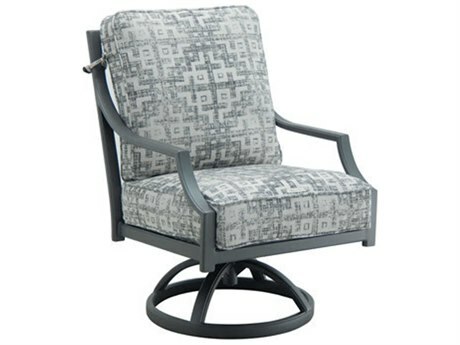 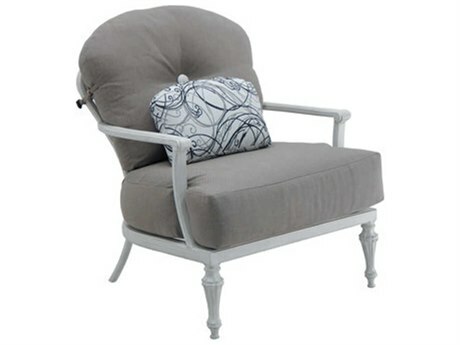 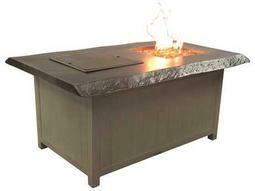 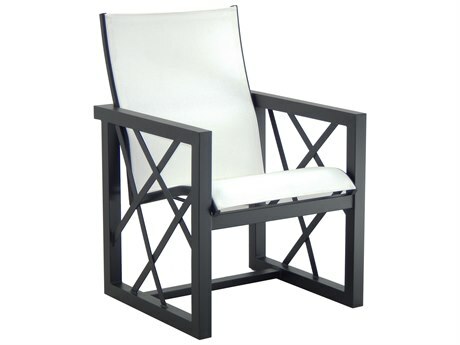 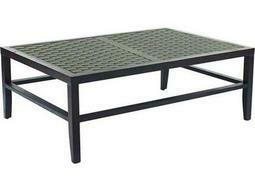 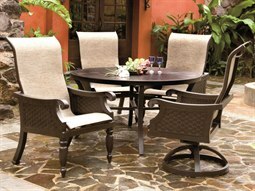 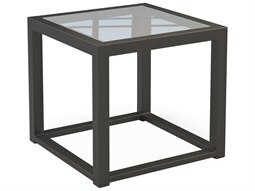 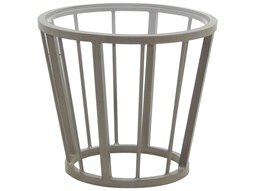 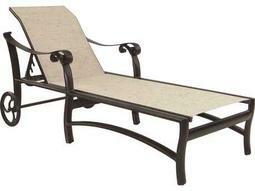 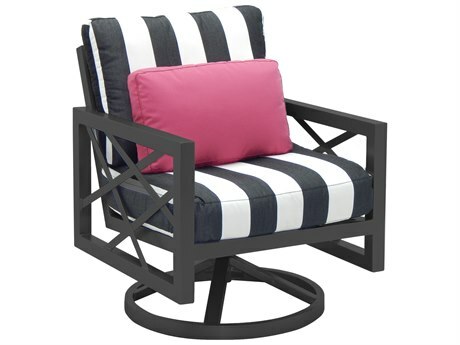 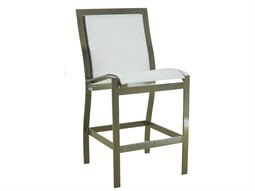 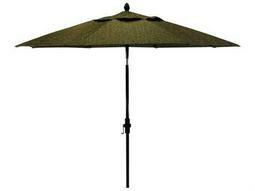 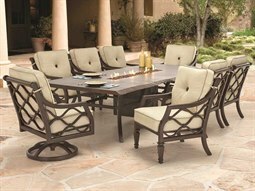 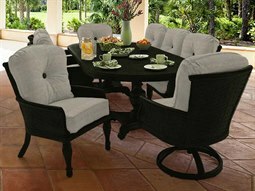 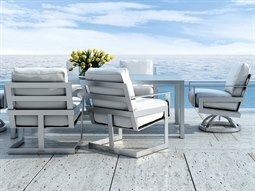 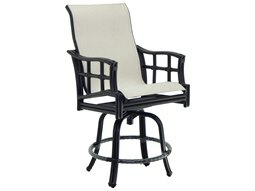 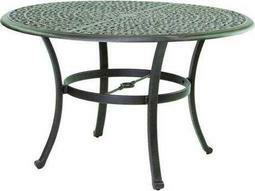 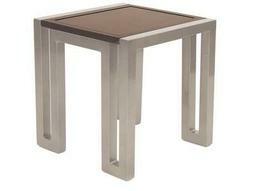 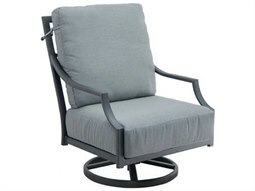 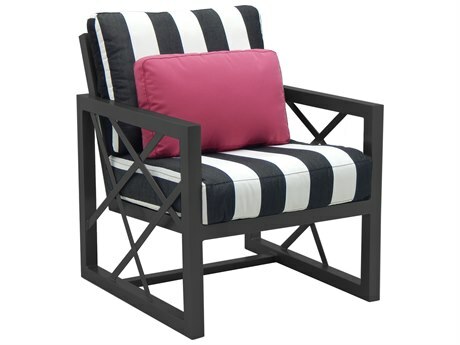 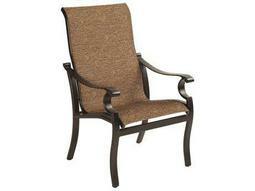 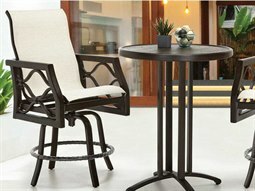 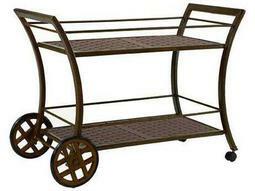 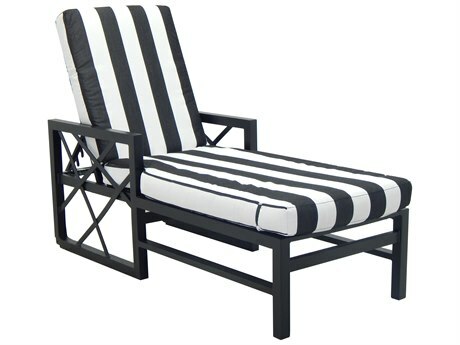 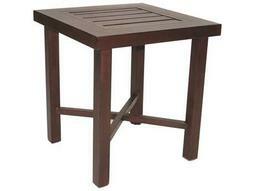 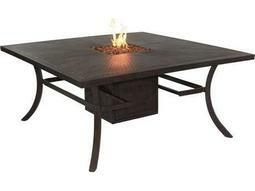 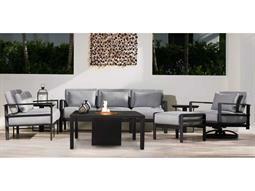 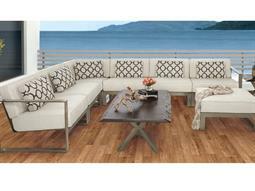 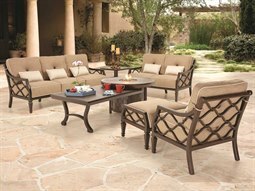 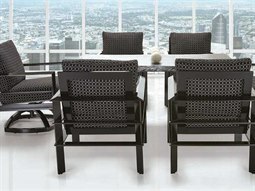 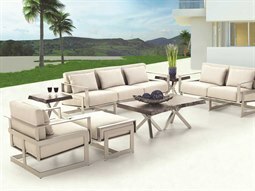 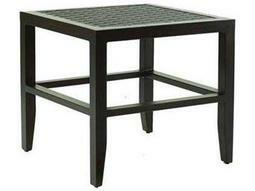 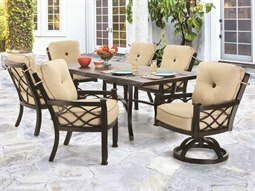 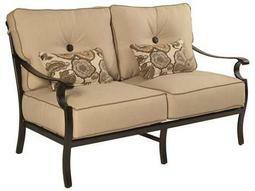 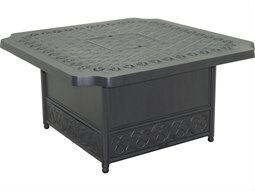 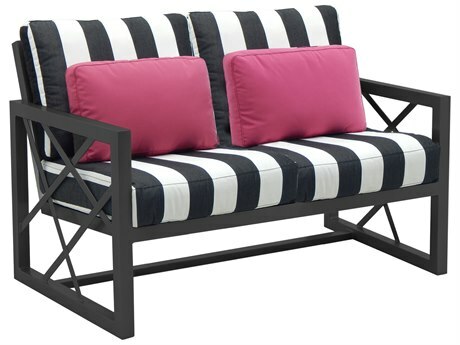 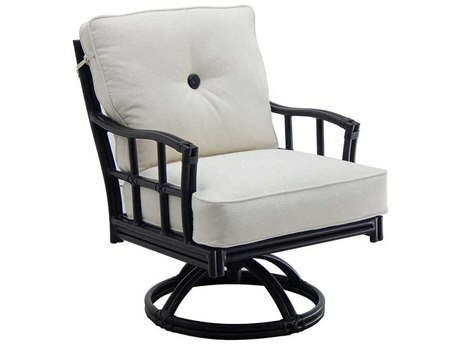 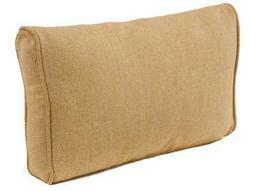 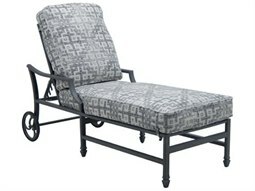 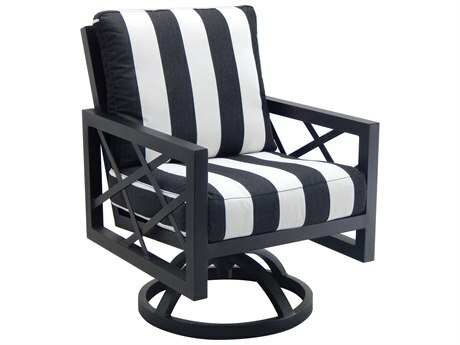 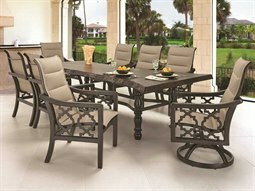 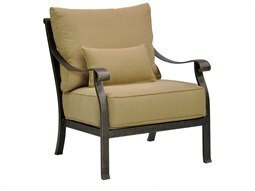 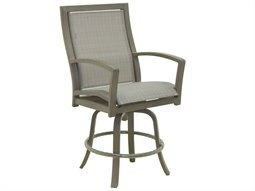 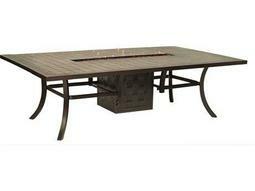 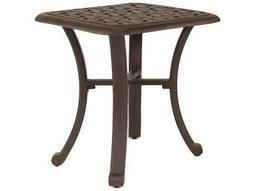 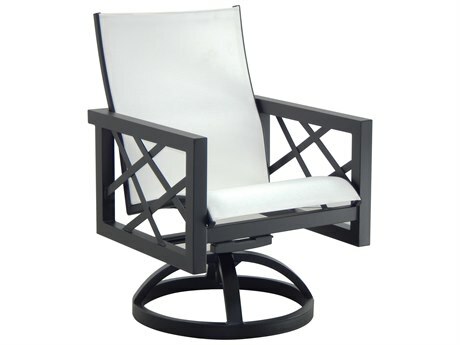 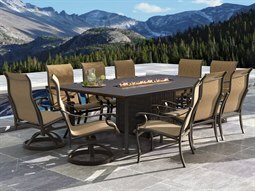 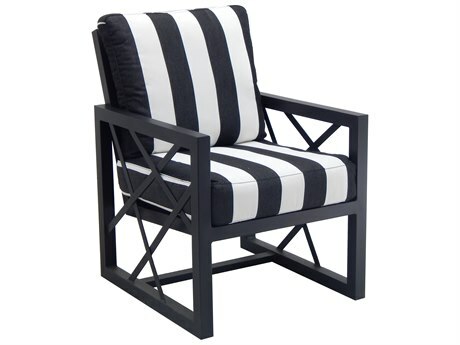 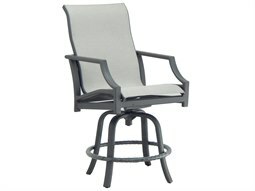 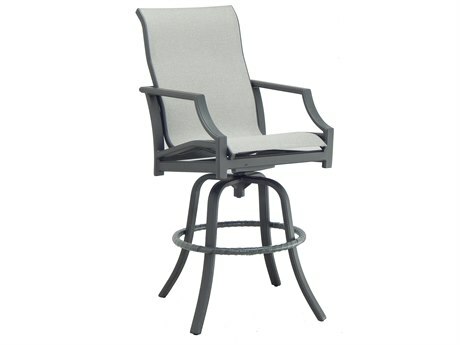 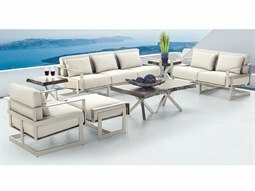 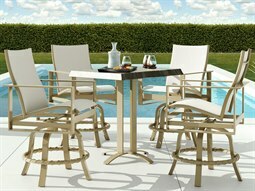 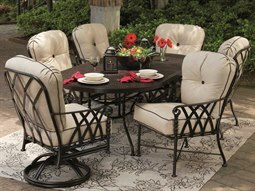 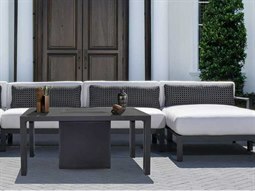 The brand can bring a sense of style to your outdoor space that’s sophisticated yet casual. 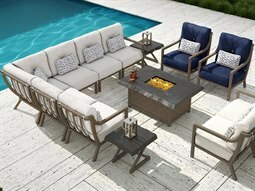 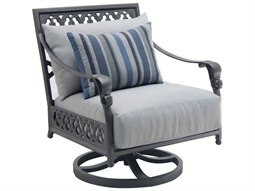 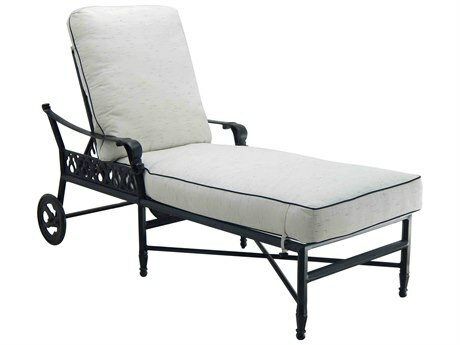 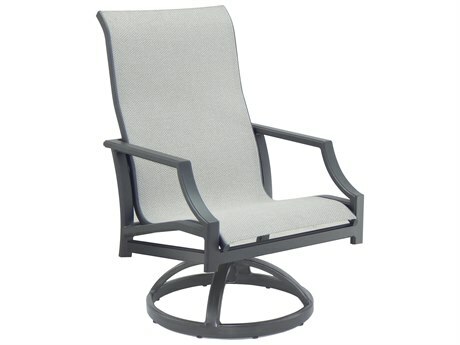 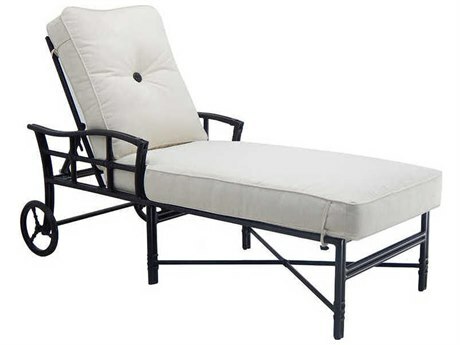 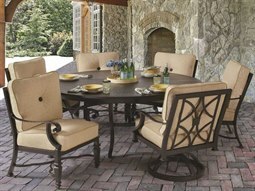 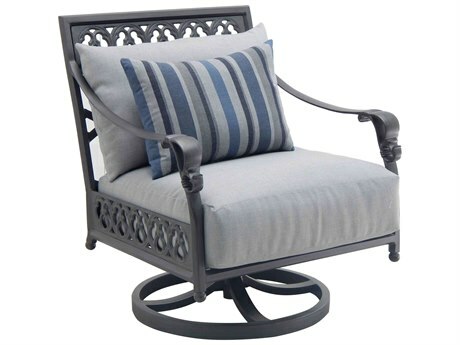 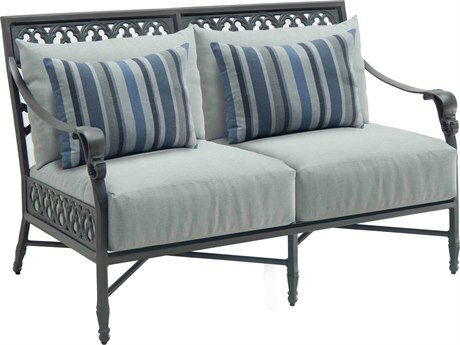 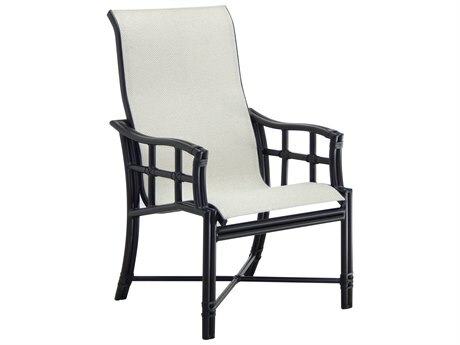 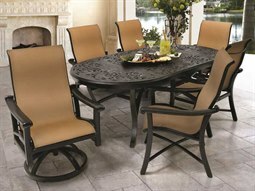 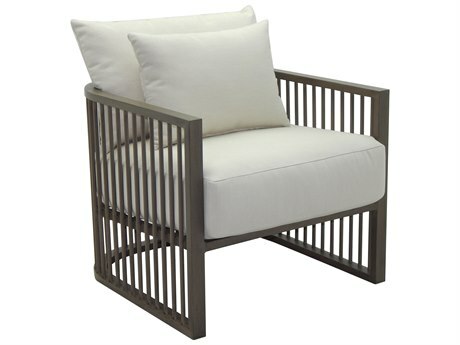 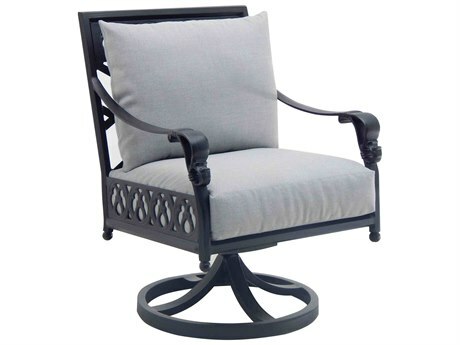 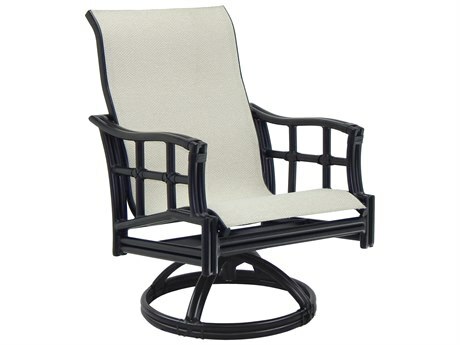 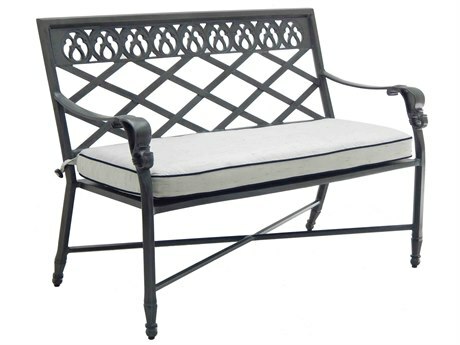 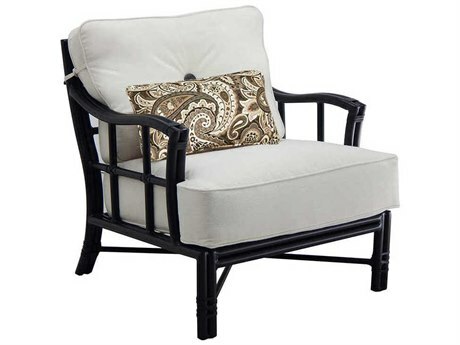 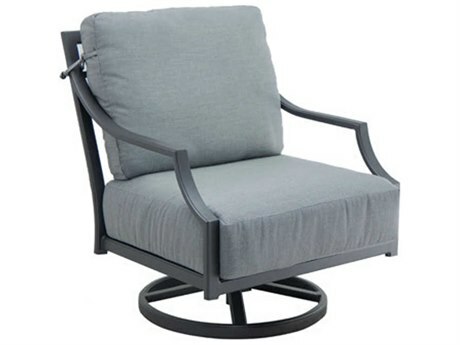 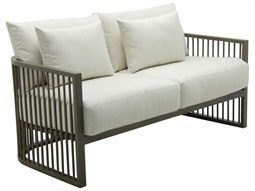 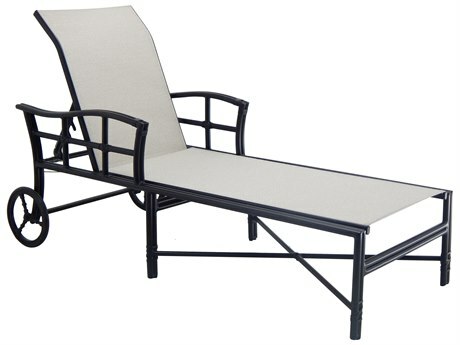 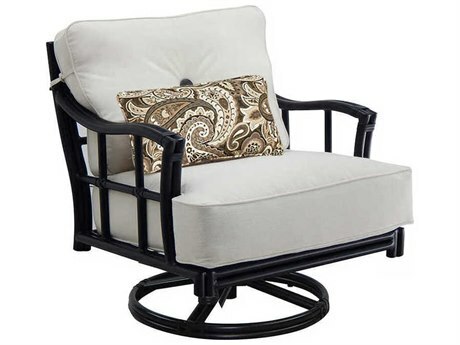 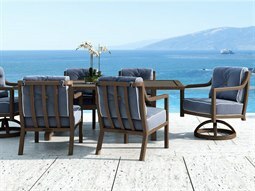 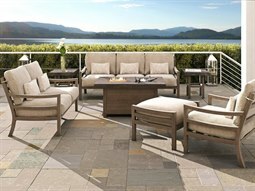 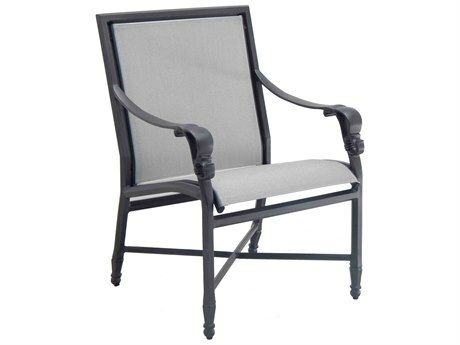 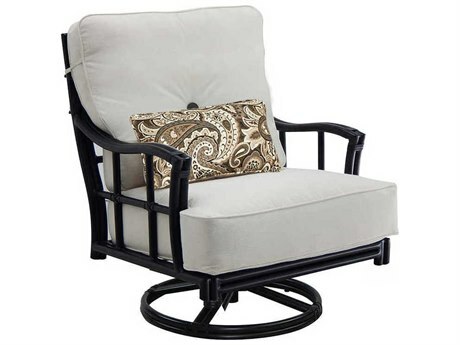 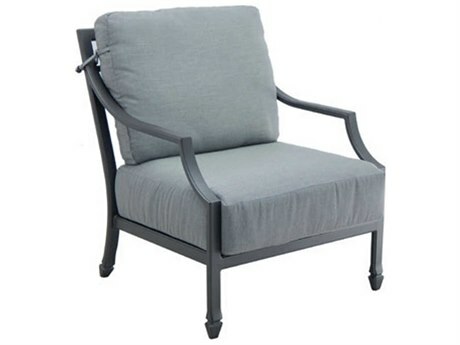 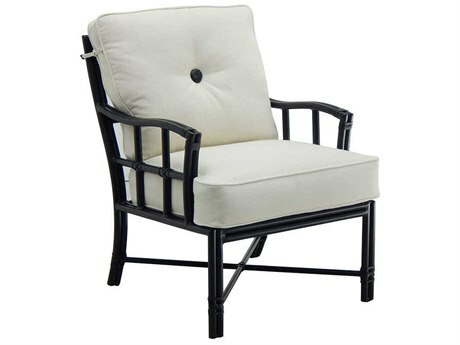 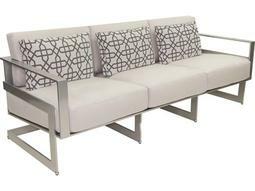 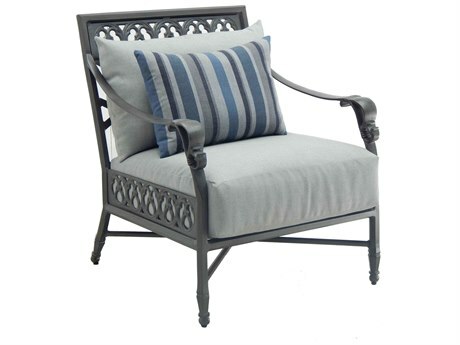 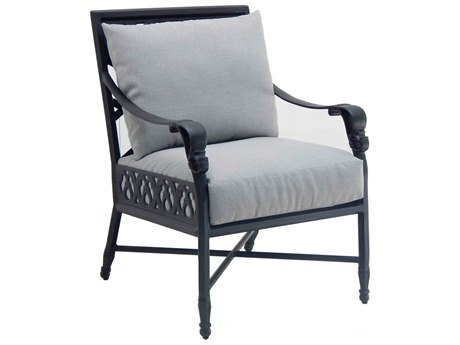 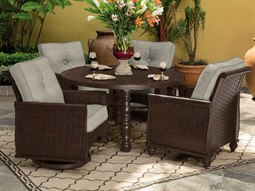 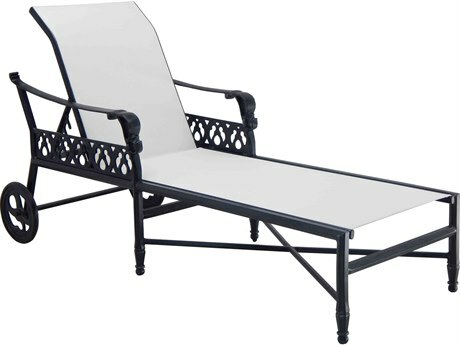 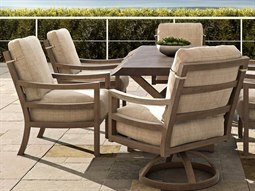 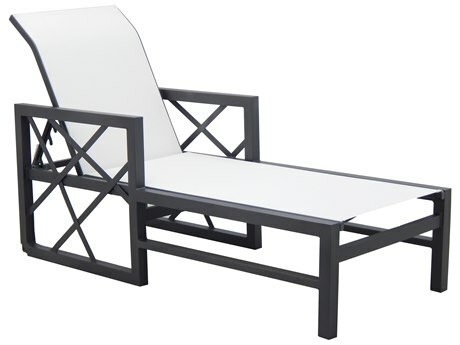 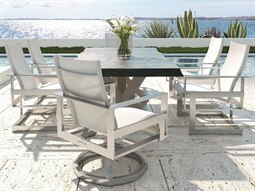 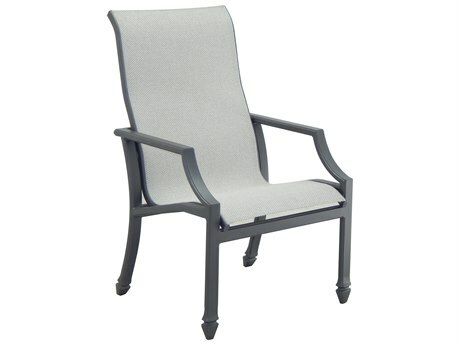 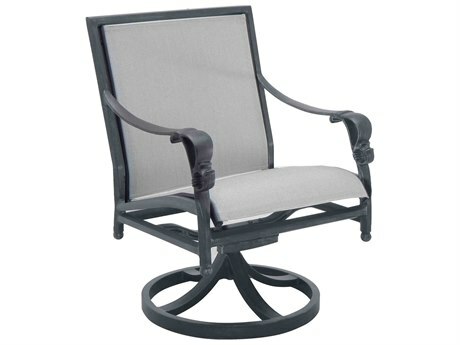 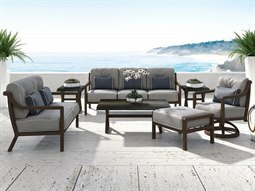 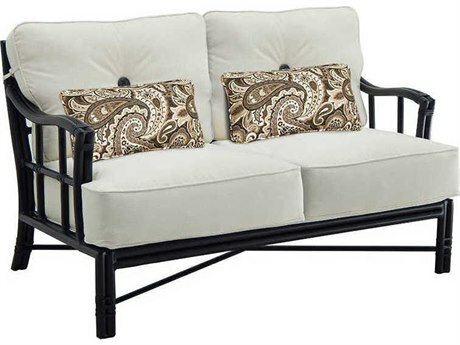 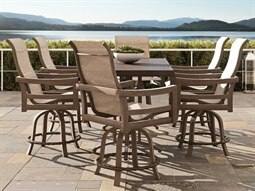 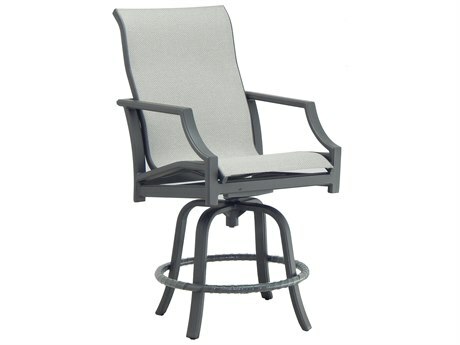 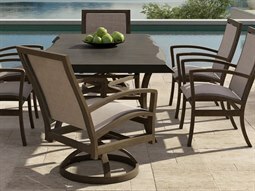 Your guests will find it easy to relax on Castelle outdoor furniture; many of the brand's pieces come with sling or cushioned seating for maximum comfort. 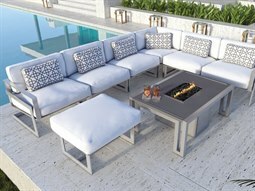 The company believes you should be able to design the outdoor furniture of your dreams, and has a several customization options available on their products. 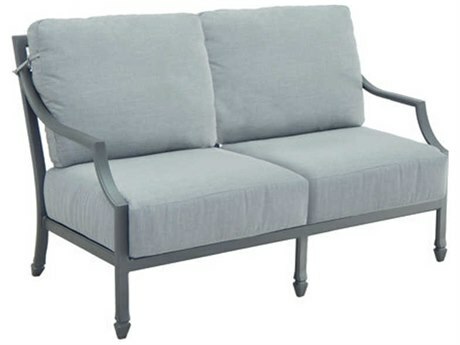 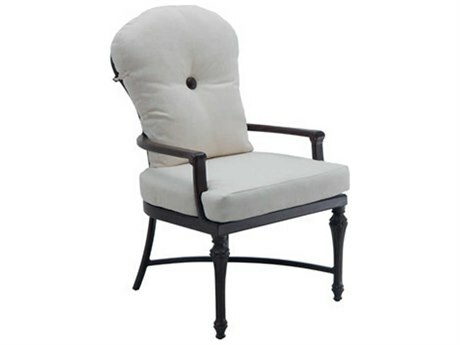 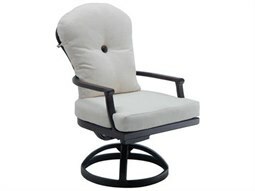 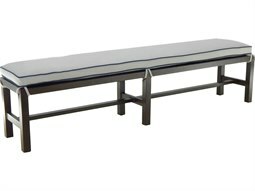 For example, when shopping for a loveseat, the brand will let you choose the frame’s finish, the loveseat’s fabric, the trim, the pillow fabric, and the style of buttons used. 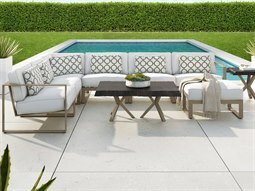 This level of customization ensures that you’re buying a one-of-a-kind piece that’s perfectly designed for you and your outdoor space.